View our Agent Network here. 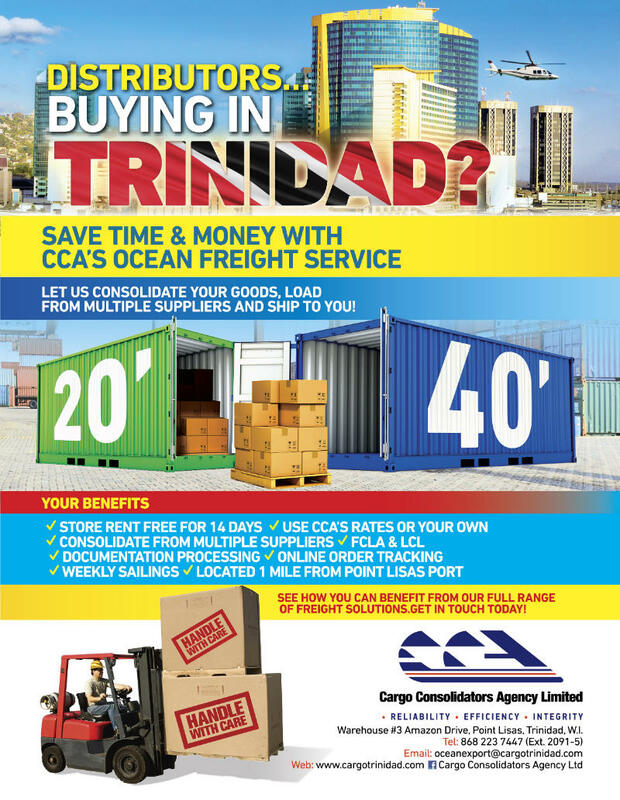 CCA is IATA registered and utilizes all air carriers operating out of Trinidad to move cargo to destinations worldwide. CCA has a vast amount of experience working with Oil & Gas and energy companies in Trinidad over the past 40 years, in handling movement of urgent shipments. CCA also offers full export packaging services.